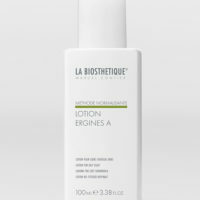 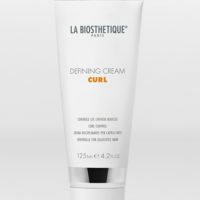 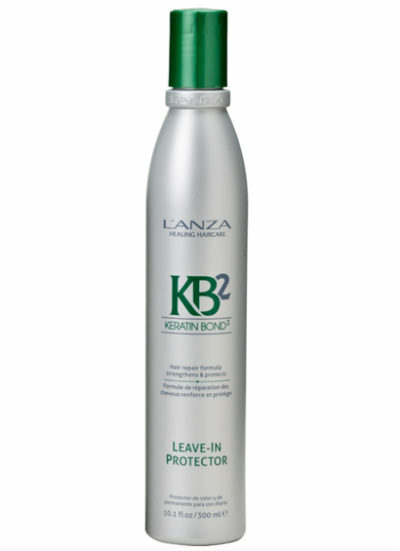 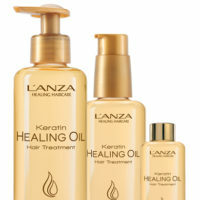 Lanza KB2 Leave In Protector is a luxurious conditioning treatment which shields the hair from environmental damage. Delivering abundant Keratin Protein and Antioxidants deep into the hair’s cortex, KB2 Leave In Protector is formulated with Lanza’s Keratin Bond 2 Complex and has a lightweight consistency which is suitable for all hair types. 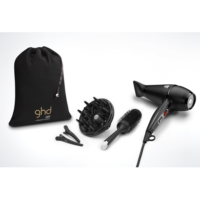 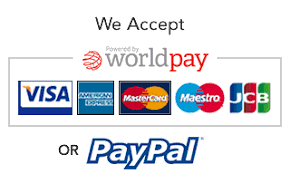 Order in 05 hrs 51 mins 59 secs and select next day delivery at checkout.